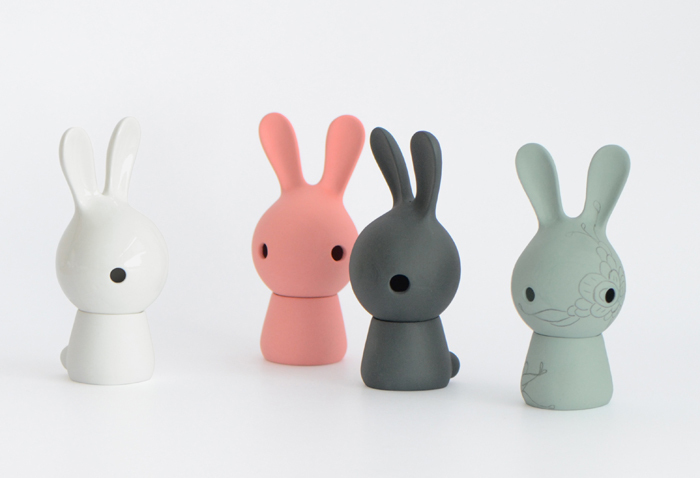 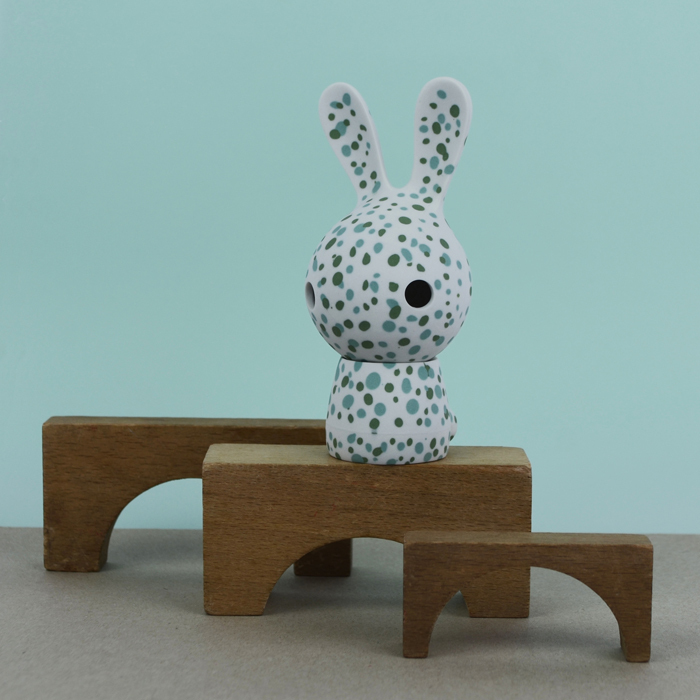 Cuniculus is a porcelain family of bunnies. 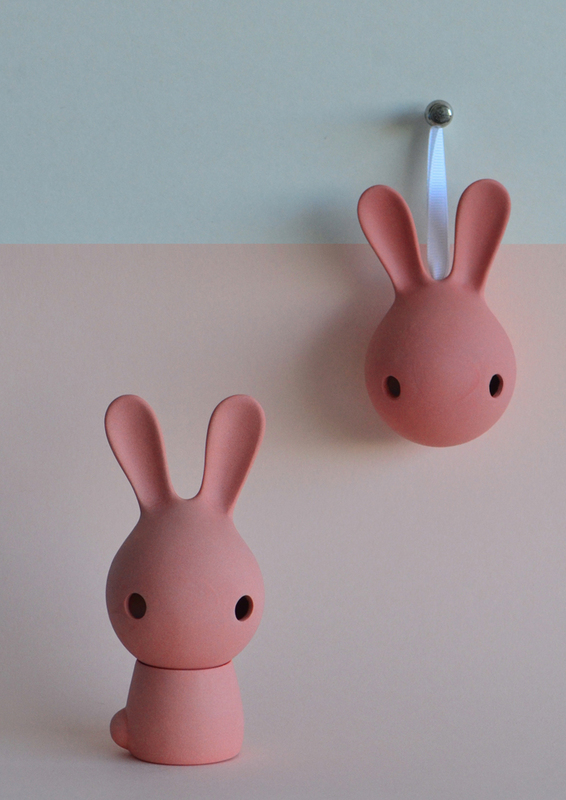 These porcelain hangers are all decorated differently. 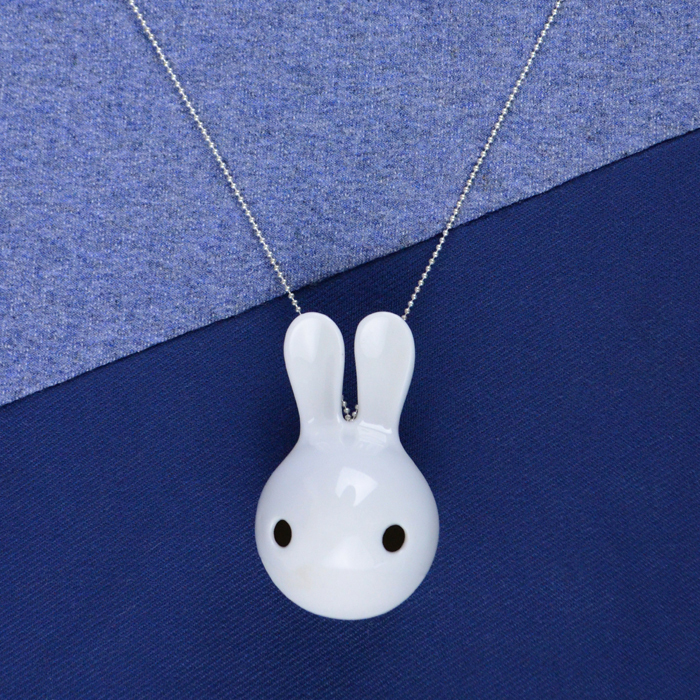 In this way an exclusive family of rabbits grows. 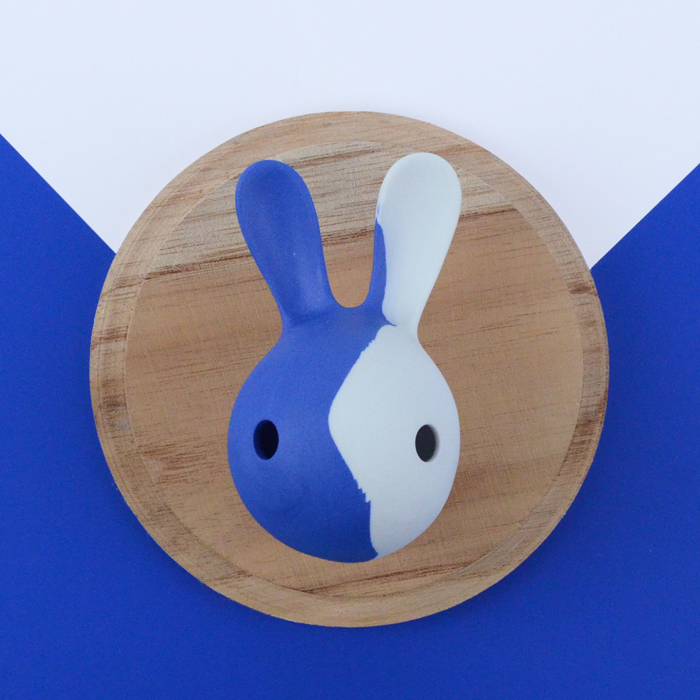 ‘Cuniculus’ is the second part of the Latin family name for Rabbits, the origin of all rabbit families. 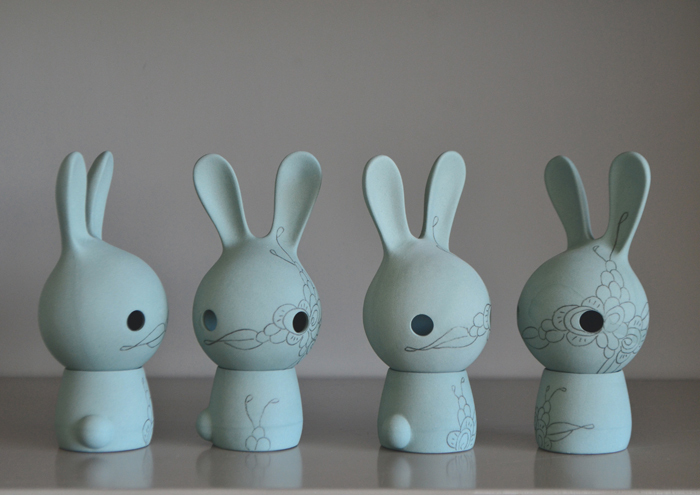 Like in real life this porcelain rabbit family grows and grows. 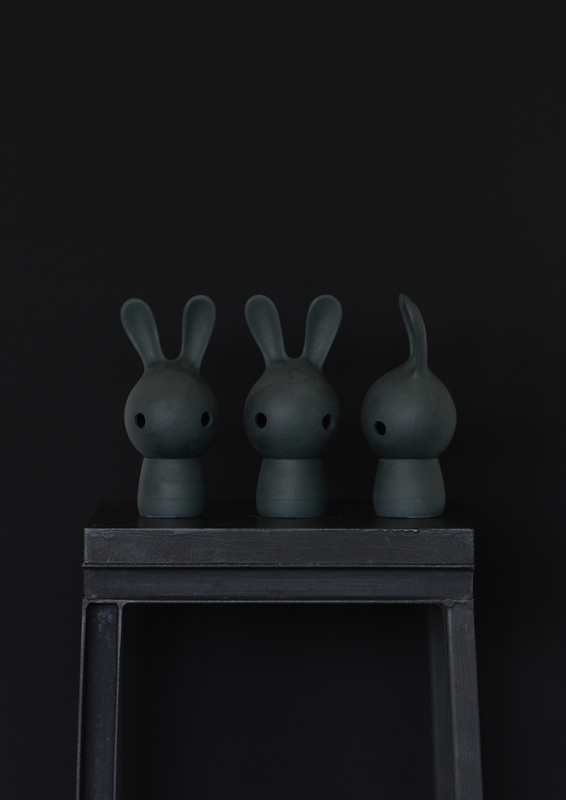 All with their own unique touch. 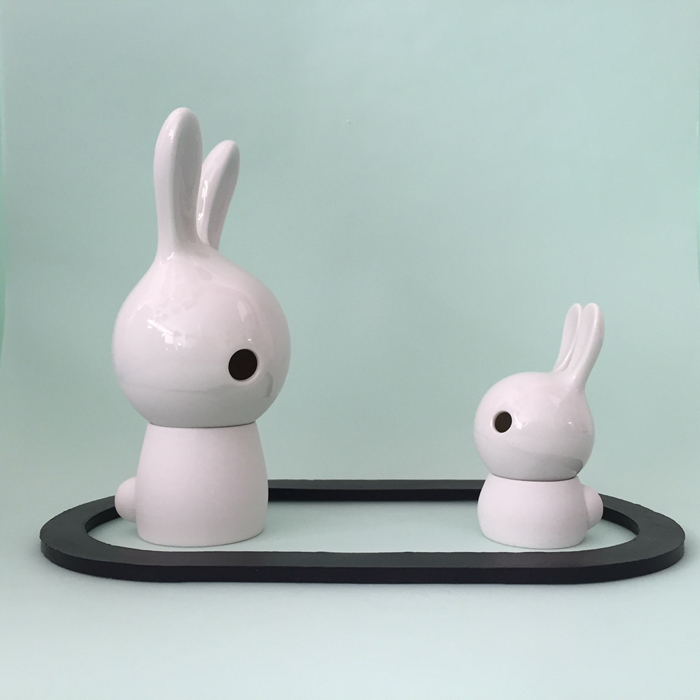 Cuniculus are available in two sizes, with or without body.